Does Your Home Need Repiping? The plumbing in your house is not going to work forever. There are going to be times when the plumbing stops working, and you need to be prepared to get those issues fixed as fast as possible. You should contact a plumber who can help you, and you want that plumber to help you make all the decisions listed below. 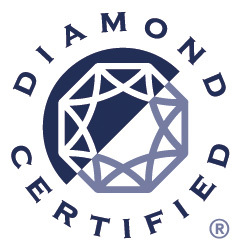 Our professionals can readily determine whether you need to get your system repiped. You must allow your plumber to tell you what to do with the pipes in the house. The plumber can look over the pipes in the house, determine what they are made of and give you an estimate of the damage. 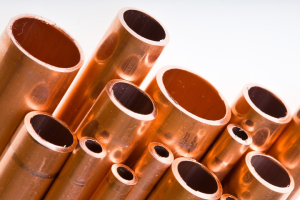 It is possible that your pipes are made from faulty materials, or the pipes could be outdated. Your plumber will know if the pipes can last for any length of time, and they will tell you to replace them or simply repair them. If you need to replace the pipes, you need to know what that means for your family. Our swift, friendly, and curteous staff are always customer-service oriented. We do everything we can to accommodate our customers to create the best possible plumbing repair experience. When you are getting the pipes in the house replaced, you need to remember that it is a big job. 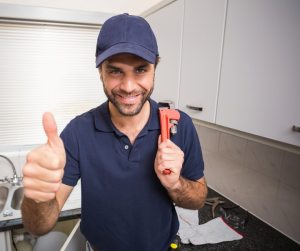 Your plumber needs at least a couple weeks to do the job correctly, and it is possible that they will need extra time when they run into problems that they were not prepared for. Your flexibility will be welcomed by the plumber as they try to help you out. 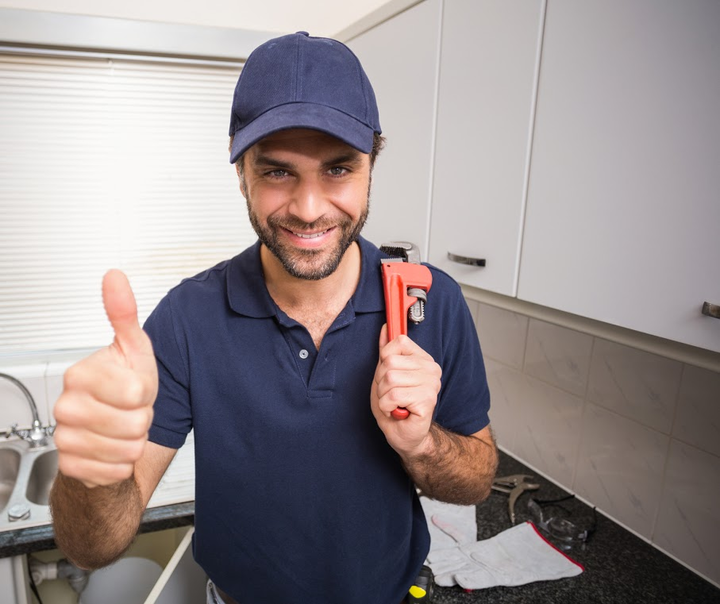 Your home’s plumbing needs to be taken care of properly at all times, and you need to make sure that you are following the advice of your plumber. They can tell you everything you need to know about the job before they get started. Not sure if you need a repiping job or a pipe repair job in your San Jose area home? Call Rayne Plumbing at (408) 283-0600 today, and get the right answers from the experts. Previous post: Leaky Faucet Got You Down?